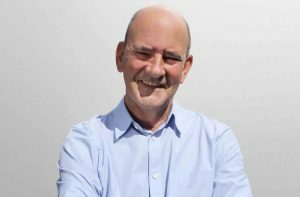 Manchester-based consumer insight company Join the Dots has appointed Leslie Butterfield CBE as non-executive chairman. Butterfield currently owns marketing, brand and innovation consultancy Butterfield Harris. Prior to that he was global chief strategy officer for Interbrand, the world’s leading brand consultancy, and was made a CBE in the 2007 Queen’s birthday honours list for services to the advertising industry. Join the Dots said Butterfield's "extensive international experience" will benefit the company's growth strategy after it opened its first international office opening in Singapore last year. Formed in 1998, Join the Dots works with the likes of PepsiCo, GlaxoSmithKline, Diageo and Unilever, and is on target for £12m turnover in 2017.